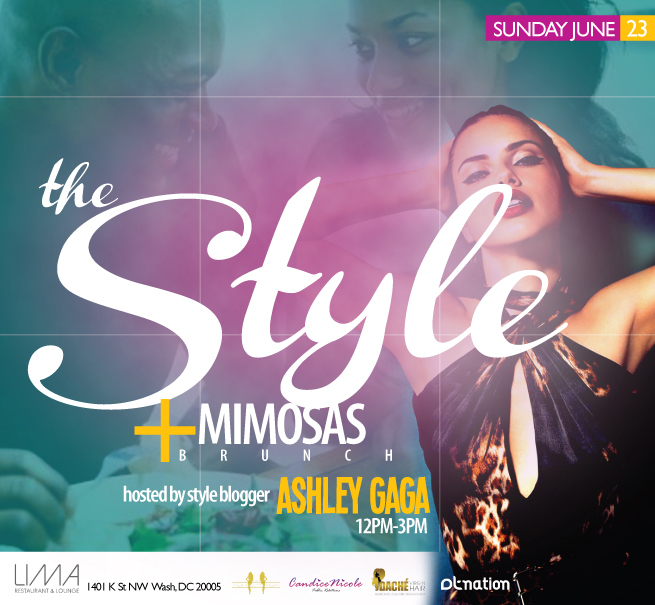 Style Blogger Ashley GaGa Hosts "The Style & Mimosas" Brunch in DC June 23rd! Invited guests are fashion, style, beauty bloggers, lovers of fashion, socialites + more! This will be a brunch where the women + men of fashion can break bread together, chat about new projects and possibly spark up new business relationships. 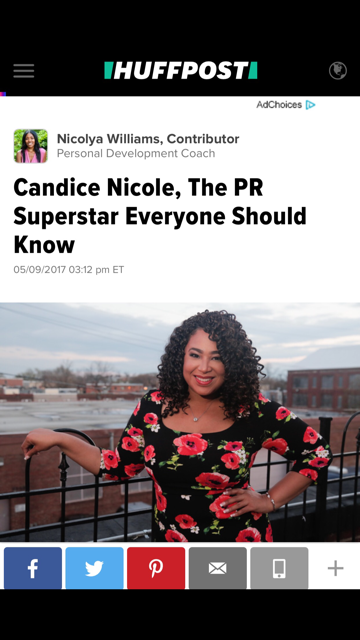 We highly encourage you to bring your business cards as there will be giveaways through out the brunch and YOU could be a winner! 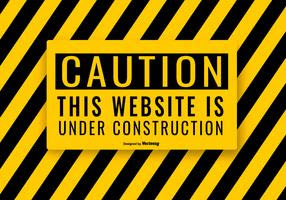 Please make sure to follow Ashley GaGa at @IamAshleyGaGa on Twitter and Instagram and visit www.ashleygaga.com for your daily fashion/style news + tips!